If you liked this show, you should follow Martina Desgouttes. 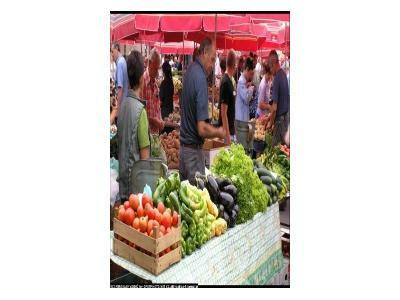 Spirit, community and health are just a few of the values that inspired Adunni Natural Grocers. 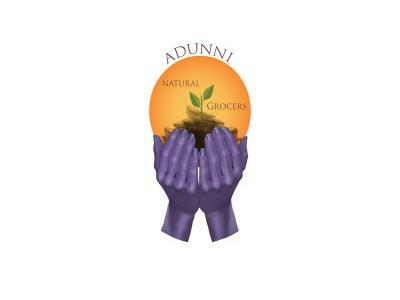 With a commitment towards feeding families healthier foods, Adunni makes available a wide variety of natural and wholesome choices, good for all. Join us for an extensive look at the organization with founder Catherine Foster. Catherine was inspired by the lack of one stop resources for healing products and local, fresh farm foods- so she put words into action with the start of Adunni Natural Grocers. She also spearheads a number of other projects including her service as Vice President of Kokopelli Collaborations and Loving Touch Community Development Center, among other ventures. Covering the grassroots efforts behind community organization, fostering change and keeping spirit/wellness at the forefront- this show is not to be missed!